Registration Open for this unique Education Leadership event. Today’s software publishers are building some awesome courseware and content to wow you digitally, so find out what’s the missing-est thing of all. Hint, it might be your users. Also hosting Book Club Panel Discussion included Thursday. Are we through the worst part now only to wind up in the confusion of analytics dashboards or what is happening? Find out what the national score is. 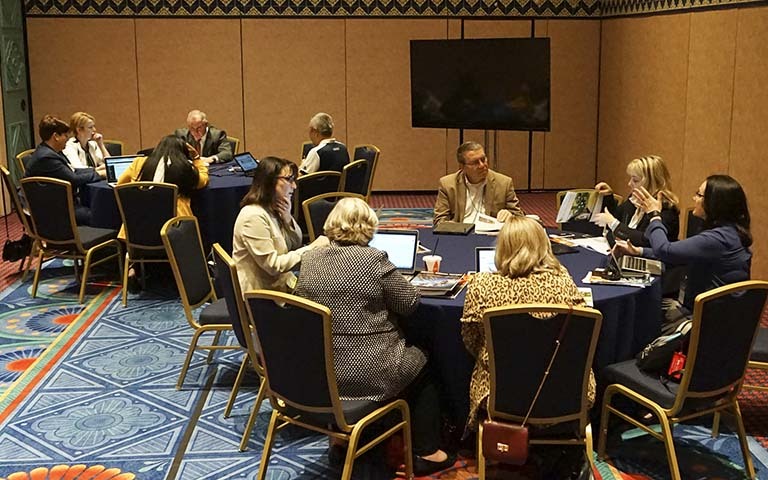 Every year, Learning Counsel gathers together education leaders and industry to discuss national research and have a moment of enlightened context in the shift to digital curriculum. The Gathering is the only event nationally to focus on what’s going on in education’s software landscape, the implications to networks, operations, and teaching. Nothing between the classroom and the central office is being left untouched. The event is known for exceptional and unconventional presentations by leaders at every station in Education. All come to share and learn. This year’s theme is “Analytics” as the next natural stage for the market to go through. The event will prep the conversation to evolve over the next year. Plus, this year we’re launching more committees and more time for them. They need it, this is big-deal stuff here, people. Not joking around. Networking! 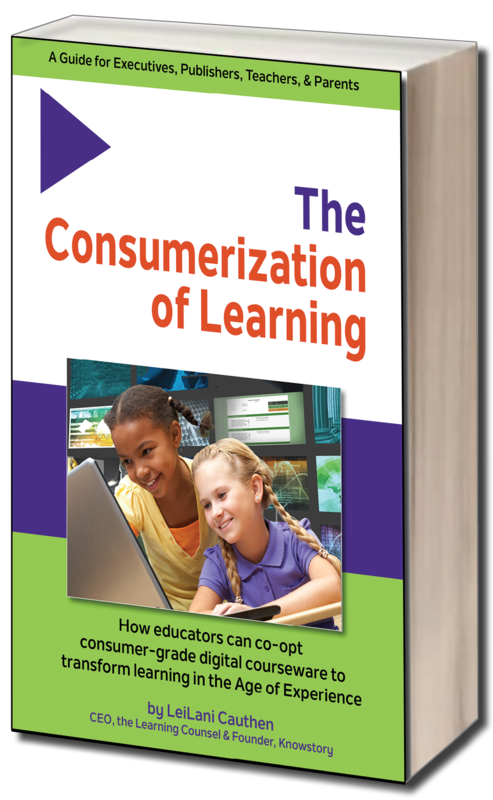 Join peers also concerned with the transition to digital curriculum now that nearly 80% of students nationwide are using digital devices in class and consumer-side digital learning spend is higher than the combined spend of all the nation’s schools. Professional Development. Special briefings and discussions led by other educators on key topics. Just get there, it’s free! Free! Didn’t we say it’s free? Yes it is! It’s sponsored by an array of different companies who will be there to mingle. Spark creativity. Retreat from your usual routine in a place that rejuvenates by the calming waters of Lake Las Vegas. Celebrate! Come on, our Awardees deserve a special ceremony for their awesomeness and a fist pump in ol’ Vegas, baby! Come help us with the top acclaimed school and district representatives – congratulate and meet. Join a Learning Group Today. The New Front Lines of the Tech Transition. Hardware discussions are so three years ago. The Learning Counsel is going deep into the discussions of software just for education, and is at the forefront of “all the digital things” conversations. Not just interoperability of systems, but terminology inside new digital courseware and building a complete digital app “house” for schools. There is so much to talk about as organizations suit up with software. The Learning Groups are all about exploring each topic and developing great awareness of the industry. The groups are tasked with helping each other and moving the national market along with basic understanding. Standard definitions, primers and contributions to the annual Survey questions are part of the ongoing outcomes. In addition, each has an annual publication and leadership duties for our 215,000 readers. Each group will have sponsored chairmanship roles opposite education-side chairmen, live meetings online, and an in-person working meeting at the national Gathering. 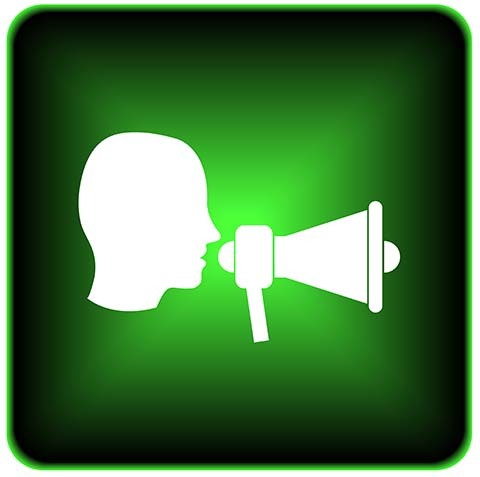 All groups are coordinated inside Knowstory for access rights to members who want to contribute and see all activity, and followers who will only see the social feed. 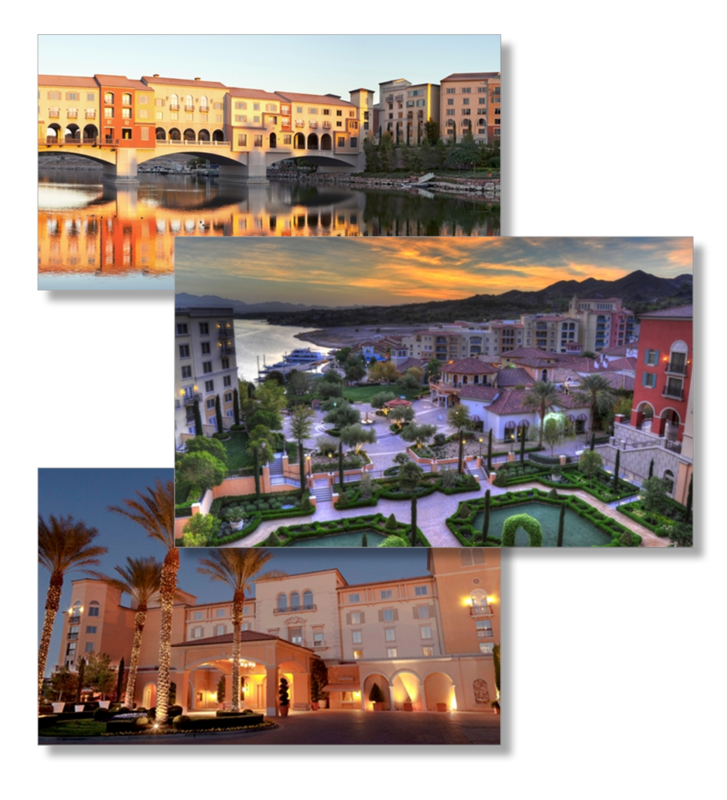 Quarterly calls, regular social feed in Knowstory.com, live working group at the Gathering in Lake Las Vegas, Nov. 1-3rd, 2017. Any educator can join any committee! It’s free to join. Any industry member is a paid participant to sponsor the Learning Counsel’s coordination work. You can choose to be an active participant or just Follow the group. This learning group pays attention to user interface and how packets of code and content interrelate since learning resources range from discrete learning objects, through full digital courseware with presets, and into framework platforms; with mutations of all three. The intention of this group is to discuss terms in the learning software field, and how learning software of all types interrelates, including commercially and pedagogically. • Outcome: The outcome annually is a mood test of what’s hot or new, an idea bucket of terms and term changes for republishing, and leadership. The leadership outcomes are to provide an update in a comment blog, questions for an annual survey, and suggestions for work the following year. This learning group pays attention to user experience at the teacher and student levels, as well as to new classroom models because of more screen learning and digital interactions that alter group dynamics. The intention of this group is to discuss how things are designed at the “point of retail” – the teacher/student; and the software structures, systems, curriculum maps, new frameworks, and professional practices around that. • Outcome: The outcome annually is a mood test of what’s hot or new, an idea bucket of practices in designing instruction for republishing, and leadership. The leadership outcomes are to provide an update in a comment blog, questions for an annual survey, and suggestions for work the following year. This learning group pays attention to the dynamics of gaming in learning, especially outcomes and technical frameworks with metrics. Aspects of discovery learning, types of gaming, and managing gaming as learning, are part of the discussions. The intention of this group is to discuss how to think and implement gaming within a greater curriculum map. • Outcome: The outcome annually is a mood test of what’s hot or new, an idea bucket of learning gaming for republishing, and leadership. The leadership outcomes are to provide an update in a comment blog, questions for an annual survey, and suggestions for work the following year. This learning group pays attention to security and networking topics, both as infrastructure and issues of software development effecting that infrastructure, sites and courseware schools use. 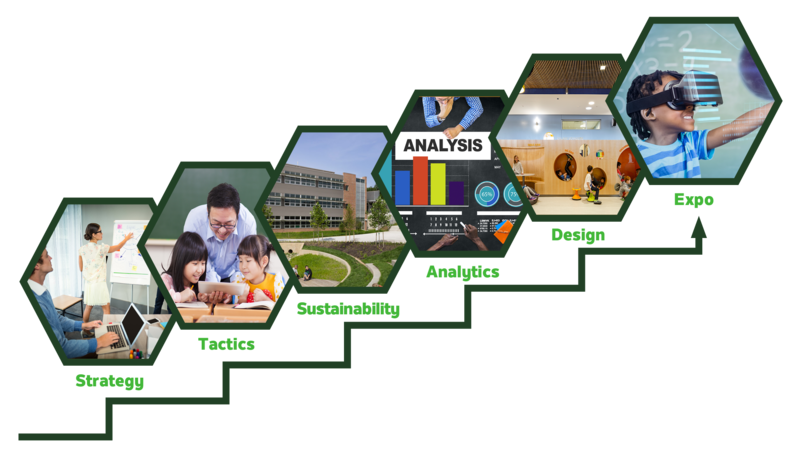 The intention of this group is to relate the burden of advanced use of digital curriculum of all kinds into the physical environment. 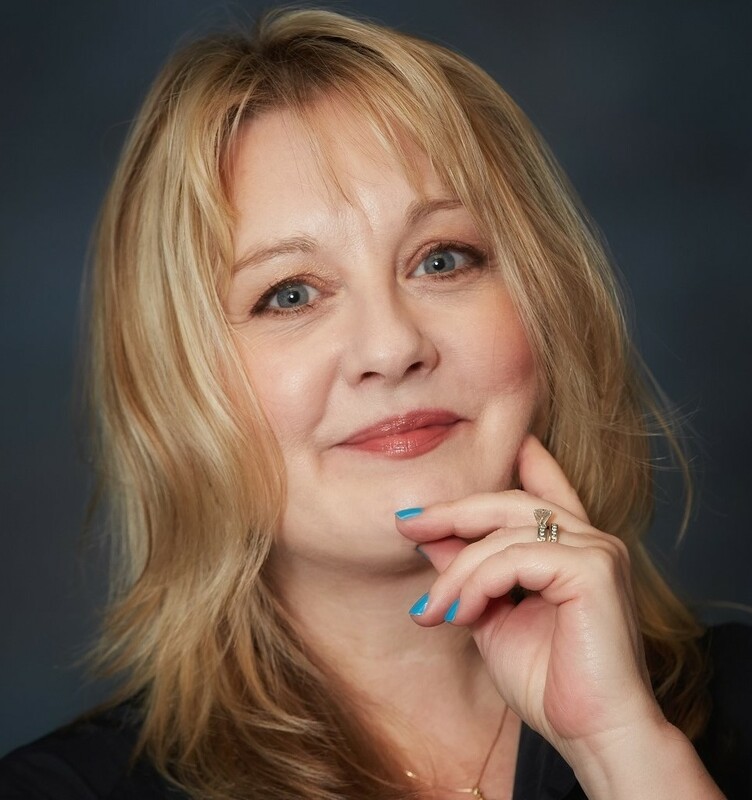 • Outcome: The outcome annually is a mood test of what’s hot or new, and hopefully the first year a good “primer” on this topic area for K12 for re-publishing, and leadership. The leadership outcomes are to provide an update in a comment blog, questions for an annual survey, and suggestions for work the following year. 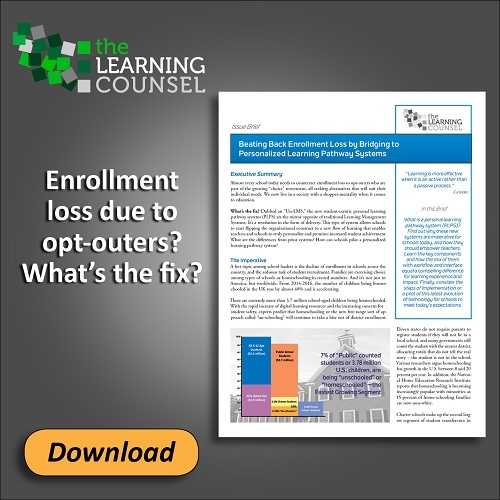 This learning group pays attention to a school's brand and a seamless overall learning experience through the whole environment being created, including the administration of the learning. The intention is to attract attendance and heighten learning through delivery that is both online and offline, in physical relatable and dynamic spaces. • Outcome: The outcome annually is a mood test of what’s hot or new, and hopefully the first year a good “primer” on these topic areas for K12 for re-publishing, and leadership. The leadership outcomes are to provide an update in a comment blog, questions for an annual survey, and suggestions for work the following year. This learning group pays attention to increasing the knowledge of all members and the entire education sector on computer languages for non-engineers to think with, coding basics, and the disciplines of data management, data science, and analytics. Implications for learning are discussed as well as those that allow for deep personalization and student learning prediction.